A HUGE THANKS to ALL 2019 Better Half Tour Sponsors - We appreciate your support! Many thanks to these fantastic sponsors. Several have been with us since our very first launch, and it is both a pleasure to use their products and a privilege to know the business people who contribute and make the Better Half Tour all memorable experience for everyone. 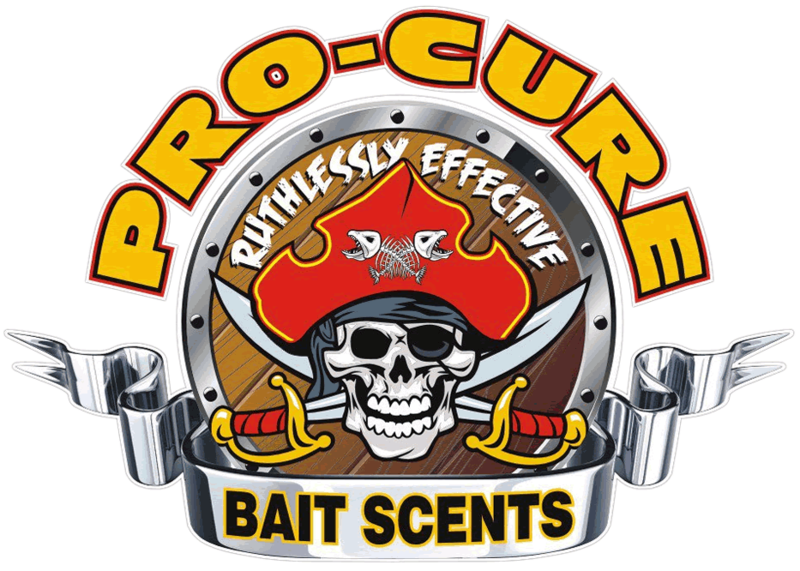 We’ve been fishing with Pro-Cure Bait Scents for almost a decade, and are firm believers that scent ALWAYS matters! 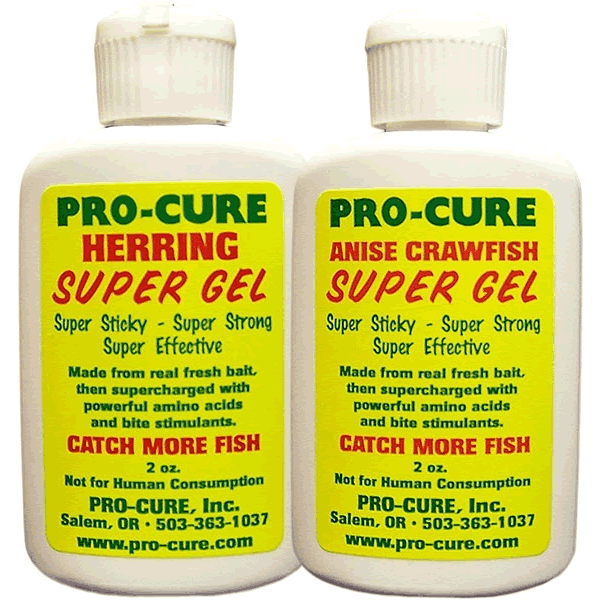 Pro-Cure goes on and stays on. Plenty of quality formulas to choose from – for whatever you like to fish for. Put the odds in your favor and try it yourself! For fishing boats, start at Vic's. A respected Ranger Boat Dealer for over 12 years, plus Starcraft, StarWeld & Ranger Aluminum boats. Authorized Mercury, Yamaha, Evinrude Sales & Service. Humminbird & Lowrance electronics. Minn Kota & MotorGuide trolling motors. Kames Sports features a variety of outdoor sports. Firearms of all kinds, ammunition, hunting gear including bows & blinds, and a stocked fishing department. One of the most equipped motocross stores in NE Ohio! 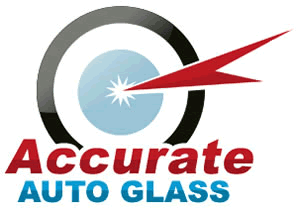 Auto glass repair and replacements - ALL makes, ALL models. Door glass & rear glass. Semi-tractor windshields. Mobile Service @ 330-724-6323. 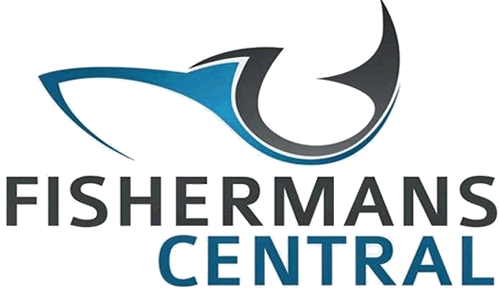 If you are shopping for fishing tackle, and especially if you are a freshwater sport fish angler, chances are pretty darn good you'll find it at Fisherman's Central. Catching your share of bass? 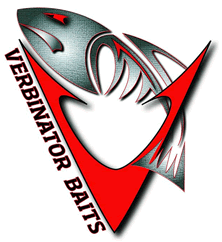 If you think it's time to hook a few more - Fish Verbinator Baits & GET BIT. The Premier Ohio Fishing Site! 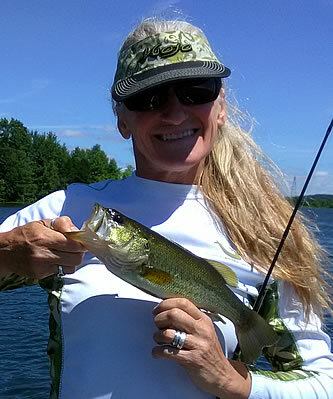 70+ lake maps, fishing reports, Ohio DNR news and updates, lake reports and ramp photos, fishing videos, Fish Ohio Awards, boats for sale and MORE! Proud sponsors of Better Half Tour. 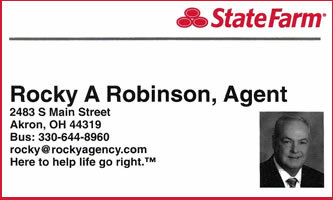 A full service State Farm Insurance Agent located in the Portage Lakes area. If you need insurance or would like to shop for a better insurance rate, visit or call Rocky! Establishing outdoors companies online for over 21 years. 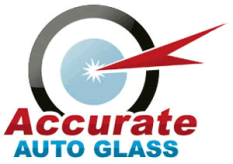 We specialize in laser-targeting the details that make the greatest return for our clients. From secure servers to SEO optimization, see how EZ it can be!